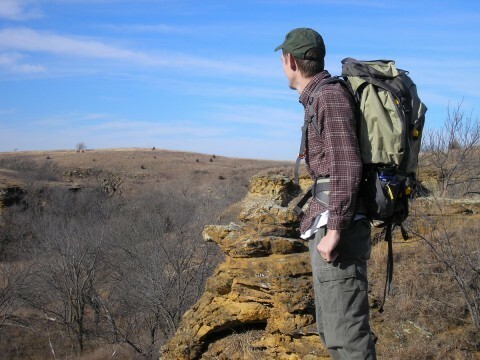 The Kansas Trail Guide includes detailed descriptions of the best trails across Kansas by geographical area, including GPS information, how to get to the trailheads, where to park, which trails are open for cyclists, hikers, and/or horseback riders, suggestions for nearby outfitters and restaurants, and for the long distance trails or as applicable for the shorter trails, the best options for camp sites nearby and along the way. On this site, we let you know our recommendations on where to go, what to do, where to eat, where to sleep, and what to bring with you as you get out and explore. If you have any suggestions on places to visit or if you’re interested in writing a guest post, fill out the form below. And if our visit to an attraction has been sponsored, we’ll let you know, but sponsored or not, we’ll always be honest in our reviews and recommendations. Authors on the Southwind Rail Trail. Dr. Jonathan Conard and Kristin Conard. 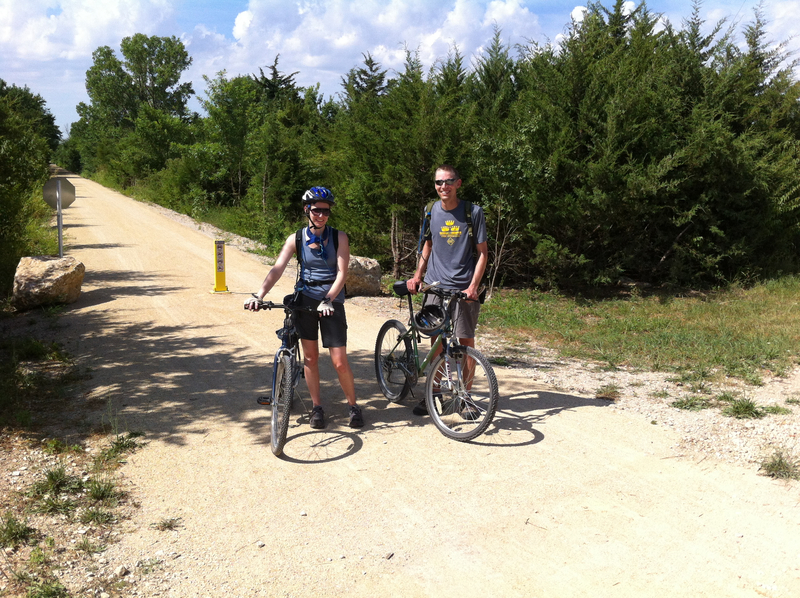 A brother-sister team, the Conards grew up in Kansas, and both are hikers and cyclists. Dr. Jonathan Conard has a PhD in biology from Kansas State University, and he teaches biology and ecology at Sterling College. He has worked extensively with wildlife populations across Kansas. 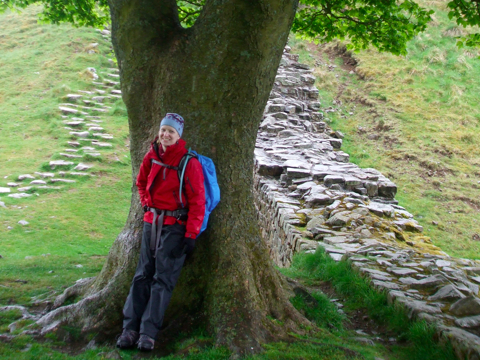 Kristin Conard has an MA in writing from University of Sussex, and along with teaching writing, she is a freelance travel writer with publications in Conde Nast Traveler, Travel+Leisure, and BBC among others.